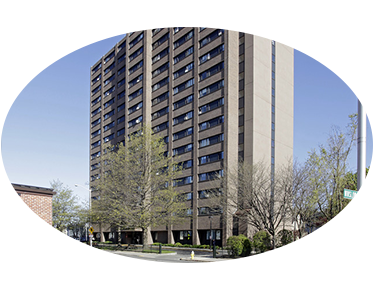 Elm Park Tower Apartments, 425 Pleasant St. 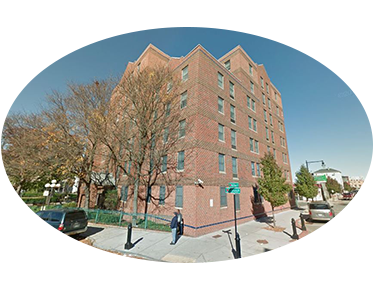 This 16-story, senior-only building offers one and two-bedroom apartments with views of historic Elm Park. Lincoln Park Tower Apartments, 11 Lake Ave. 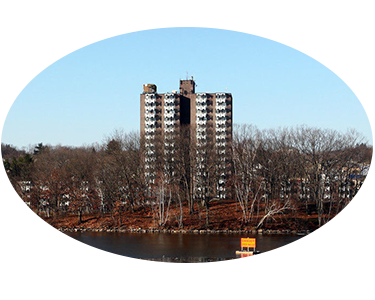 This 15-story, senior-only building offers studio and one-bedroom apartments with balconies overlooking beautiful Lake Quinsigamond. 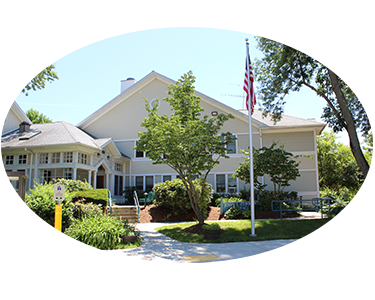 These senior-only buildings are located in the heart of Webster Square and offer studio, one-bedroom and two-bedroom apartments. Pleasant Tower Apartments, 275 Pleasant St. 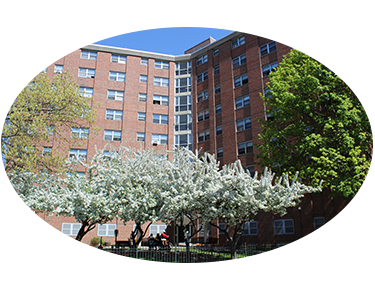 Located close to Worcester’s revitalized downtown area, Pleasant Tower Apartments offers studio, one-bedroom and two-bedroom apartments. 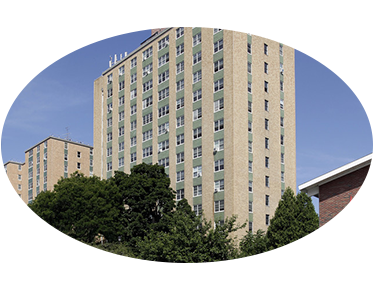 Located in the vibrant Main South community, Murray and Wellington Apartments offer studio and one-bedroom apartments. Belmont Tower Apartments, 40 Belmont St. 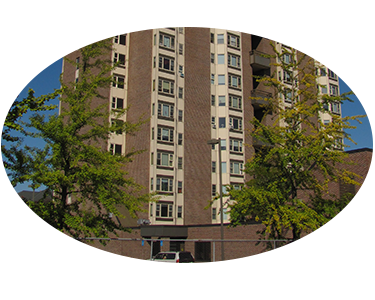 Located near Lincoln Square, Belmont Tower offers one and two bedroom apartments with panoramic views of the city. 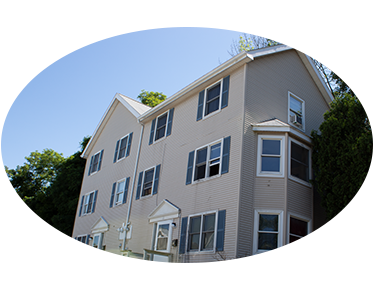 Located in Tatnuck Square, Mill Pond offers one bedroom apartments in a quiet, residential setting. These garden-style apartments offer studio and one-bedroom accessible and conventional apartments. 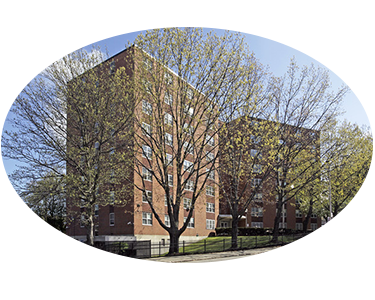 This 7-story, mid-rise building is located in the Green Island neighborhood of Worcester and offers conventional one-bedroom apartments and congregate-style housing. 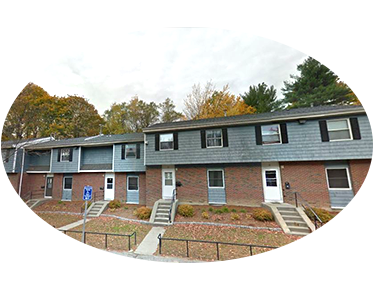 This low-rise development is located in the Vernon Hill section of Worcester and offers conventional one-bedroom and congregate-style apartments. Greenwood Gardens, 327-341 Greenwood St. 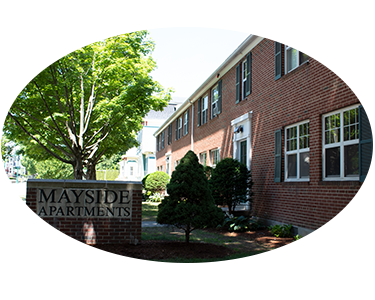 These garden-style, one-bedroom apartments are located in the southern section of Worcester, close to major highways and conveniently located next to a busy retail district. Booth Apartments, Haven Lane, Lincoln St. 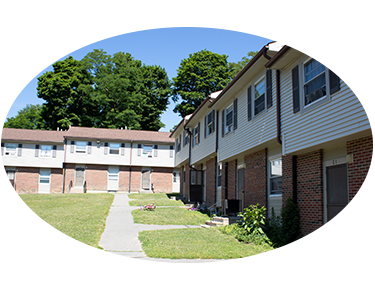 These garden-style, one-bedroom apartments are located in the northeast section of Worcester, tucked away in its own quiet neighborhood. Great Brook Valley Gardens, 69 Tacoma St. 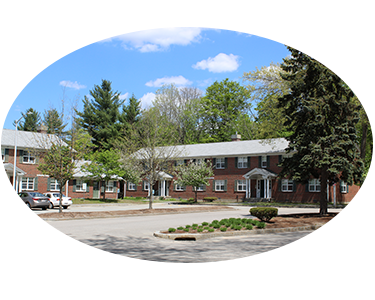 Located in northern Worcester on over 60 acres of rolling hills and tree-lined streets, GBV offers families one, two, three, four and five bedroom apartments. 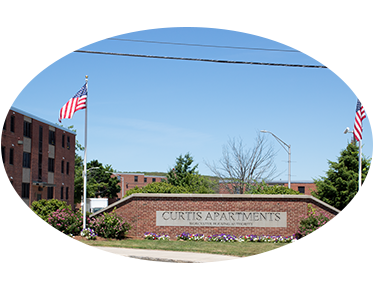 Located adjacent to GBV Gardens, Curtis Apartments offers one, two and three bedroom conventional and accessible family housing. 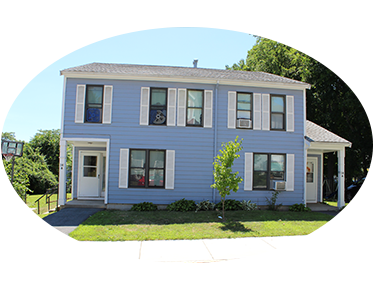 This development, located near Coes Reservoir in the Webster Square area of Worcester, offers one, two and three bedroom family housing. 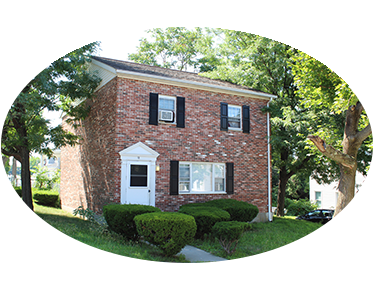 This 26-unit, garden-style apartment development, located off Belmont Street near UMASS Memorial Hospital, offers two and three bedroom family housing. 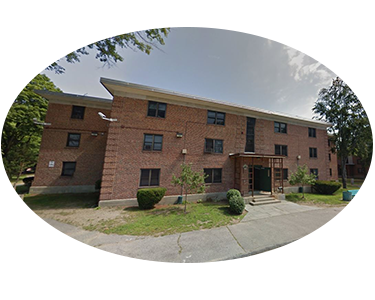 This 29-unit family development is located in two areas of the city. 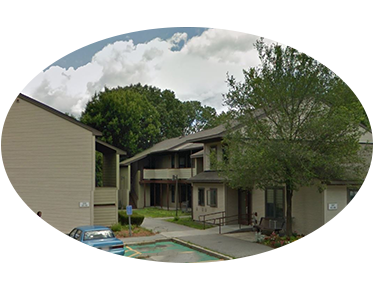 Three and four-bedroom apartments are available to families at both locations. 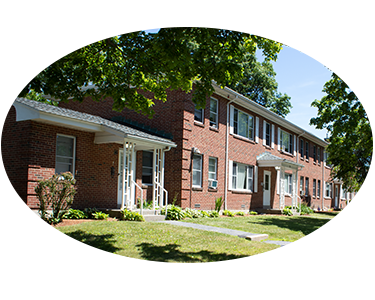 This 25-unit family development is located in a number of areas within the city. 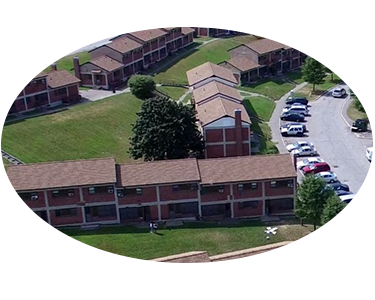 Southwest Gardens offers three, four and five-bedroom conventional and accessible apartments. This 24-duplex family development is scattered throughout the city’s vibrant Main South community. 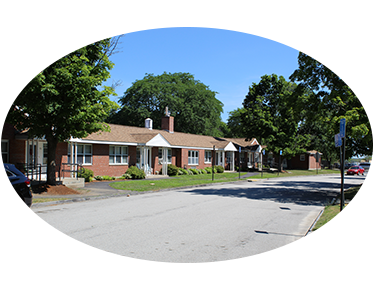 This area continues to be revitalized with the construction and rehab of new and existing neighborhood multifamily housing. These townhouse-style, three and four-bedroom apartments are quietly nestled in a number of neighborhoods throughout the city.